Being a coastal city and a center of politic, economy, culture, technology, science and tourism of Khanh Hoa Province, Nha Trang is listed among the most famous seaside towns of Vietnam. 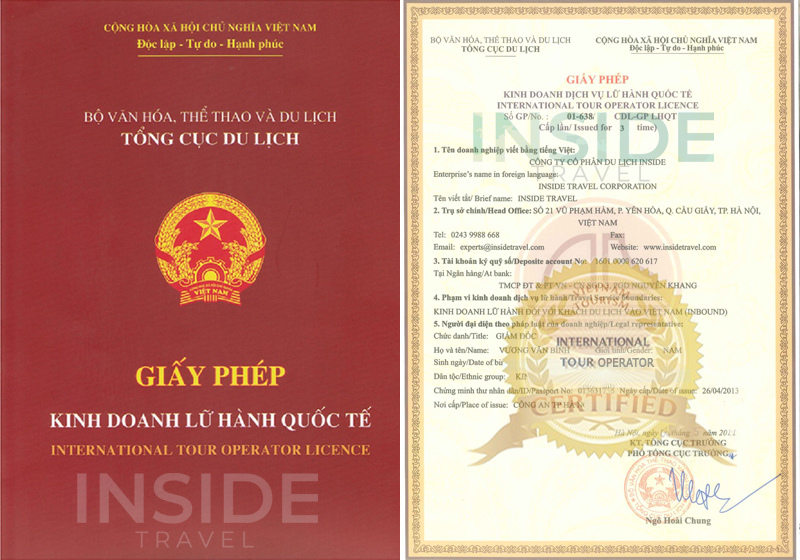 Located on the South Central Coast, bounded by the South China Sea on the east and endorsed an outstanding beauty with a favorable climate by nature, Nha Trang is regarded as the Pearl of the Orient. Lovely white-sand beaches and interesting scuba diving activities are Nha Trang's main claim to fame. Besides, being chosen place for several festivals as Miss Universe 2008, Miss World 2010, and Annual Sea Festival has turned Nha Trang into an attractive destination drawing many tourists. With blessed natural conditions of location, climate, wonderful landscapes of islands, beaches and history background along with a fast social development, Nha Trang has a great potential for tourism. Once in its long history, Nha Trang belonged to the Champa Kingdom before acquired by Vietnam. When the French came, they recognized of this bay and contributed a lot to convert it into a resort town. And so did the American. Recently, the local authorities have paid much attempt to develop it tourism, making Nha Trang a well-known and popular bay of the world. Tourists are offered the most relaxing holiday in Nha Trang with the finest beaches, clean sand, clear water and mild temperature all year round. Within an area of 507 sq. km including 19 multi-size islands, Nha Trang bay is a typical example of tropical coastal areas. Ocean ecosystem offers beautiful views of coral reefs, flooded forests, sea-grasses inhabited by a diverse of marine creatures. National Oceanographic Museum of Vietnam is a perfect place for those who want to explore the beauty of aquatic animals ranging from the popular species to the rare ones such as sharks, turtles, sea horses, lionfish... It is especially suitable for kids to see the underwater life. Otherwise, if you want to experience a truly "natural aquarium", please make time for a trip to Mun Island (Hon Mun) where nearly 350 kinds of coral reef live in. Moreover, Mun Island has the most bio-diversifying rate than any other places and be perfect for scuba diving. Nhieu Island (Hon Nhieu) is spectacular for exotic and strange marine animals and multi shape and size of colorful fine gravels while Tam Island (Hon Tam) is charming for unspoiled natural beauty of an attractive island ecosystem, a tropical green forest surrounding a romantic stretching white sand. In the center of the city, Dam Market (Cho Dam) is a wonderful architecture building. It is the biggest market and commercial symbol of Nha Trang. Long Son Pagoda, which was built hundreds years ago, is the famous pagoda for all Buddhists in Khanh Hoa province. Along the beach street, Tran Phu, known as Western Street, is a gathering place for foreigners living in Nha Trang. On the top of a small hill, Bao Dai Villa used to be the resort house for the last King Bao Dai of Vietnam. From there, you can see the overall view of Nha Trang bay and relax while getting away from the hot atmosphere of the city. Both in the city and on islands, several beach resorts like Diamond Bay, Ana Mandara, Vinpearl provide you the luxurious and entirely relaxing holiday with modern spas, in-ground pools, private rooms and fine-dining restaurants. The most famous local cuisine is fresh sea foods and spring rolls. Bird nest soup severed here is the best one of Vietnam. The nests are collected from the wild or from the bird farms but the quality is deemed as the finest and highest nitrous value. Nha Trang is a romantic and beautiful coastal city with a high developed tourism worth visiting in Vietnam.